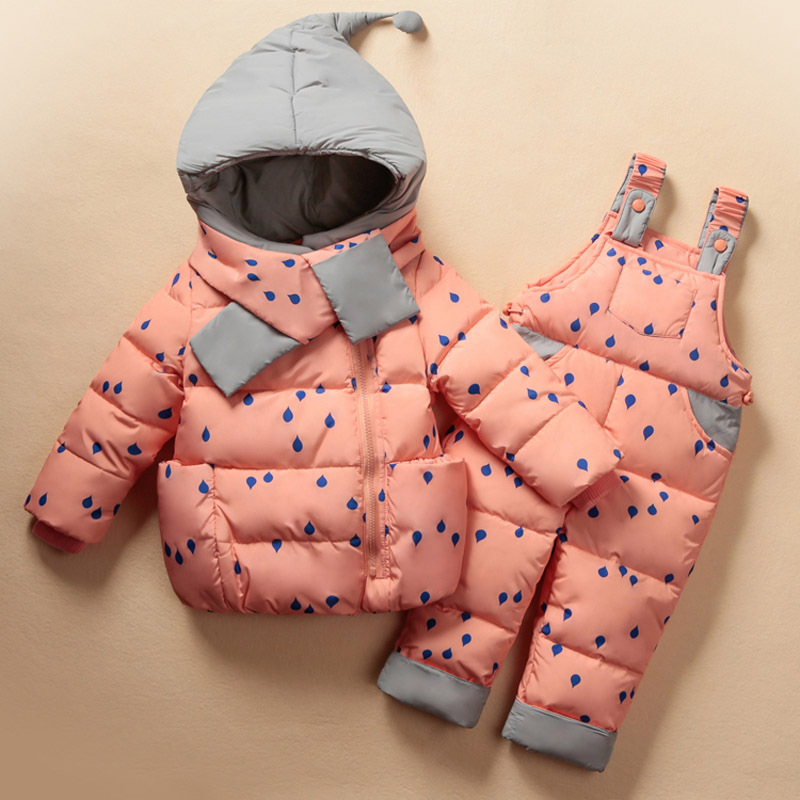 Do you live with extreme winter weather? 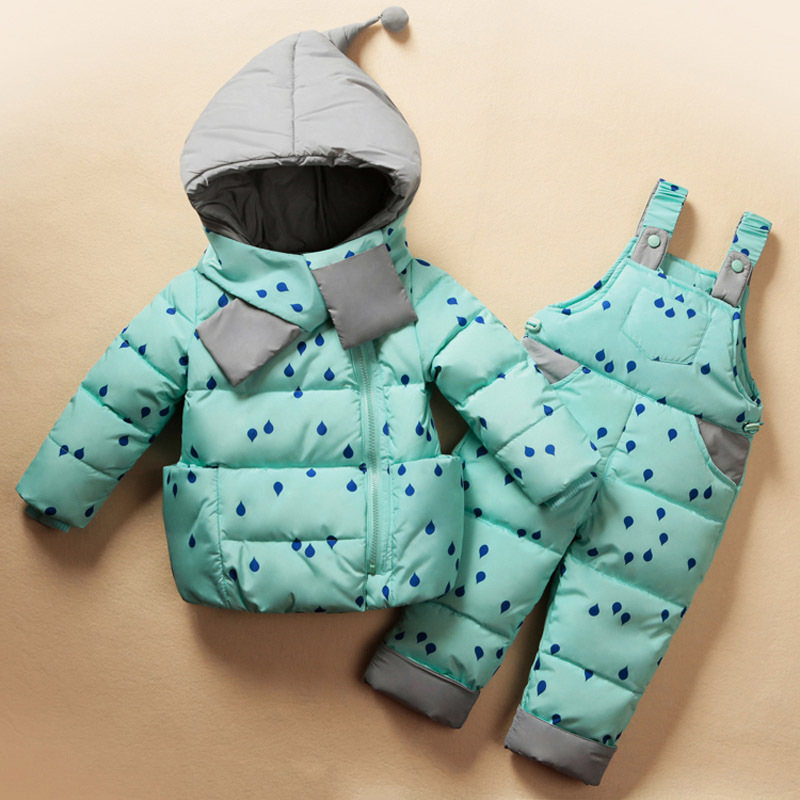 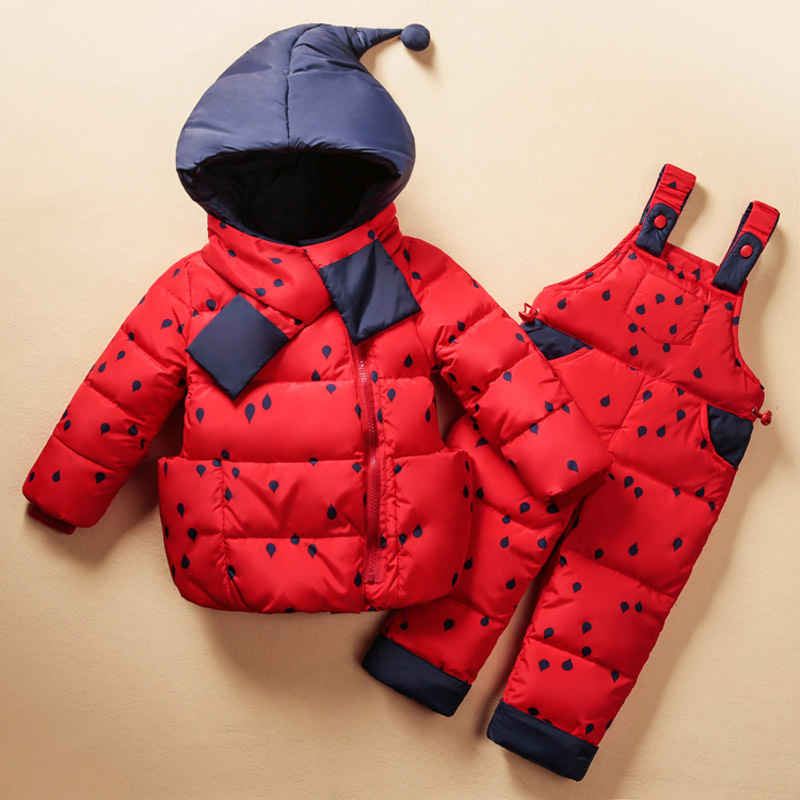 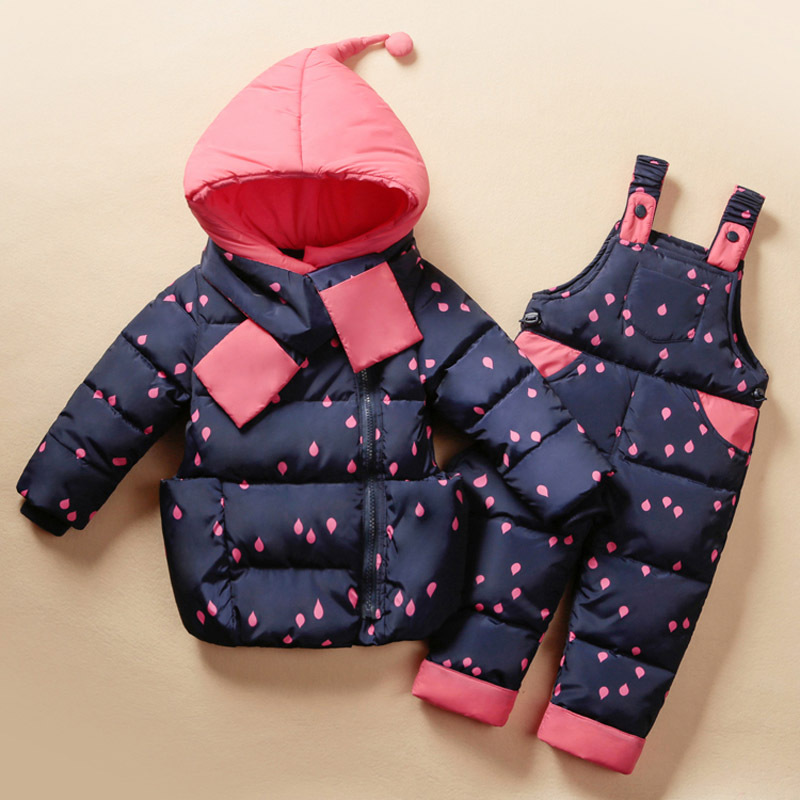 Protect your baby and keep them warm with this baby girl 2-piece coverall suit. 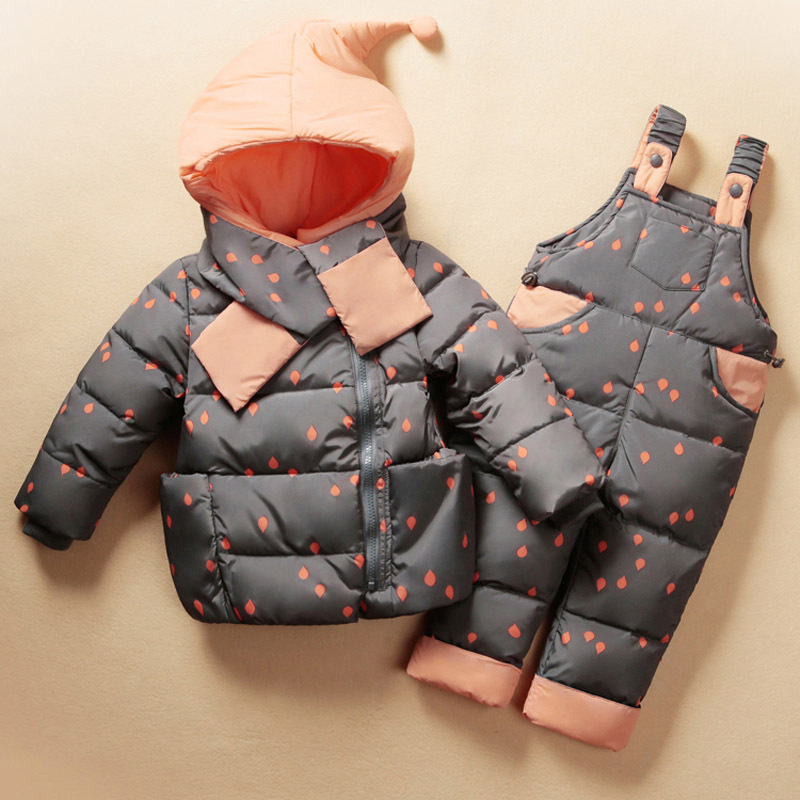 Featuring a quilted zip-up coat that can be worn separately, or a pair of overalls for snowy days.